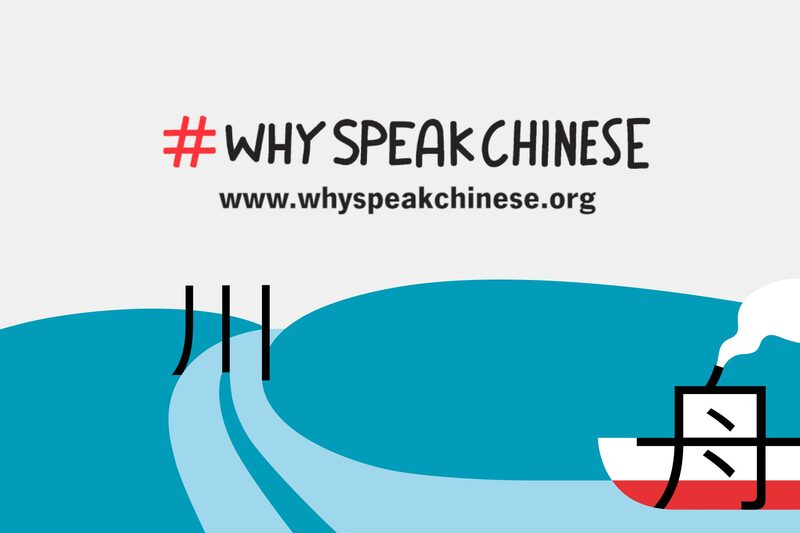 The 2018 #WhySpeakChinese contest begins! 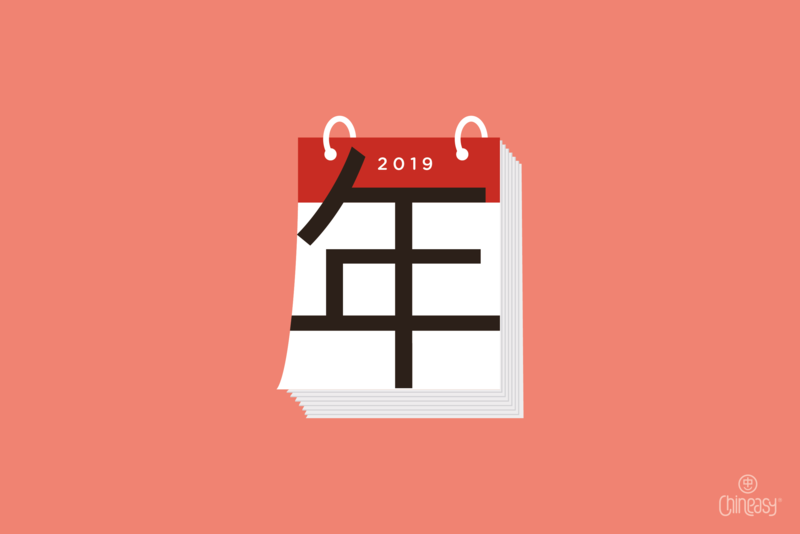 This year, Asia Society has teamed up with Chineasy and ACTFL’s Lead with Languages to give contestants a chance to win two round-trip tickets to China and cool prizes for lucky giveaways. 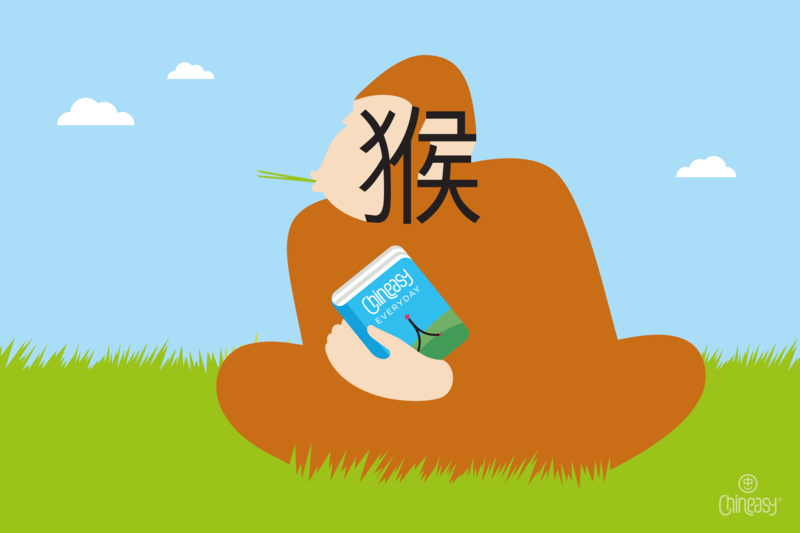 If you’re Chinese language learner over 12 years old, then you can enter the content. 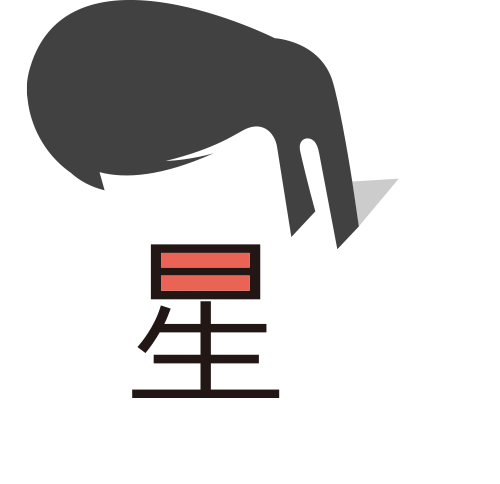 Watch the video to learn more! On May 17, 2018, the top four videos will be voted via Facebook Live. 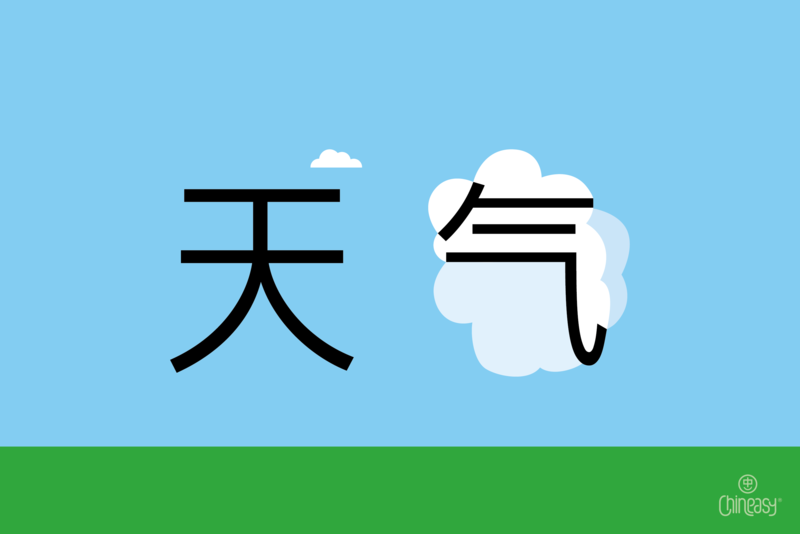 For more contest information, watch this video, check out www.whyspeakchinese.org and join our movement this year!